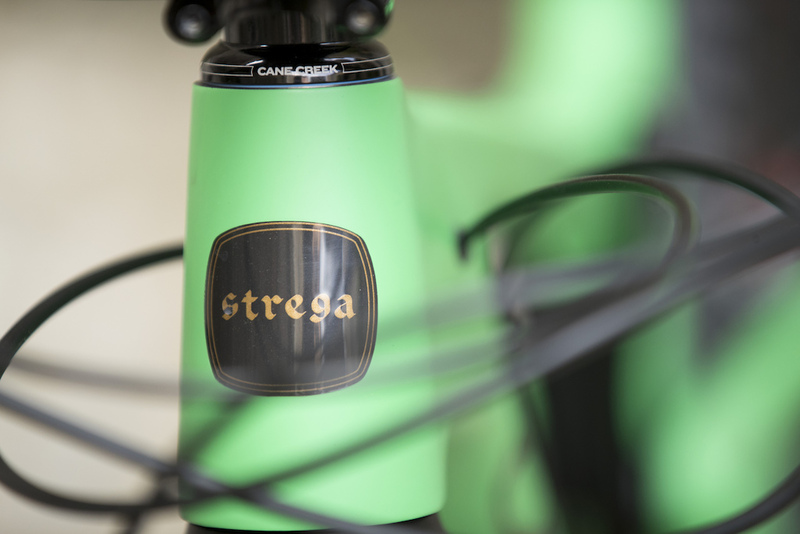 The latest addition to the Juliana lineup is the Strega, a burly bike with 170mm of travel and a namesake that translates to “witch” in Italian. While witch may be an odd choice of name given the fact that this is a women’s bike, the story behind the name sheds light on how the Strega came to be. 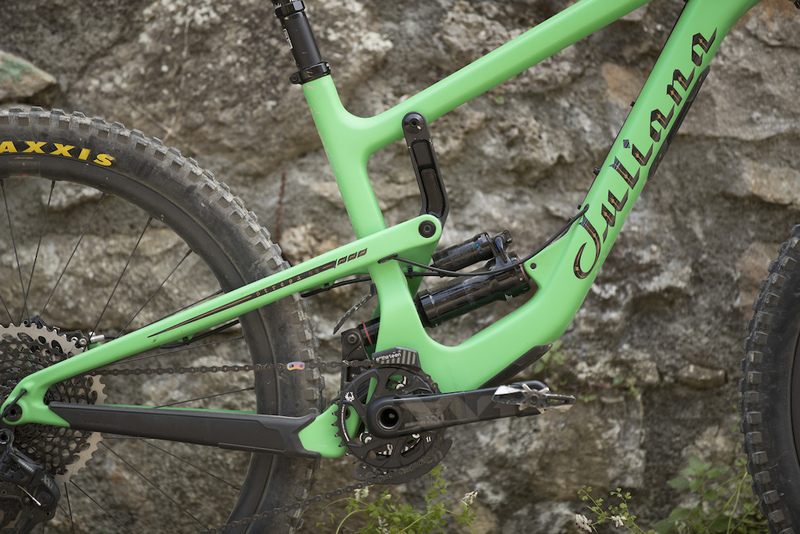 The 170mm Strega is the longest travel bike Juliana has ever offered, with 20mm more travel than the Roubion, the women’s specific version of the Santa Cruz Bronson. 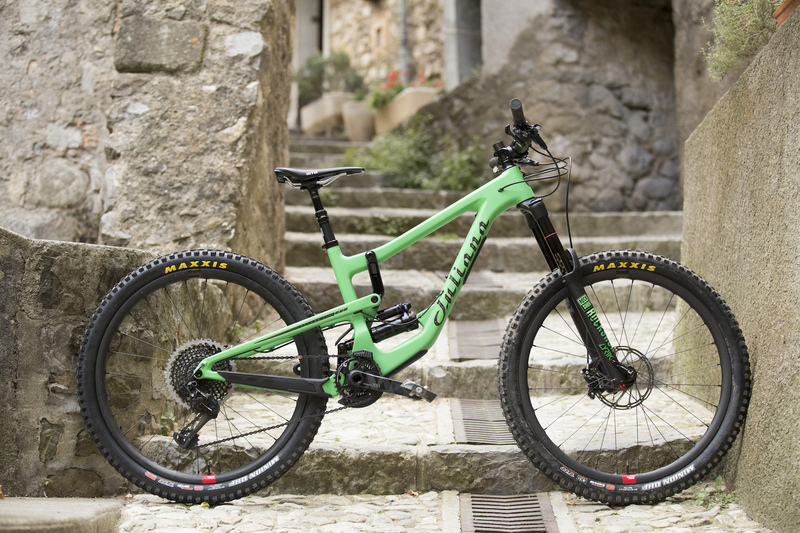 Its suspension design borrows elements from Santa Cruz’s V10 downhill bike, with the metric rear shock sitting low in the frame. The RockShock Super Deluxe shock has been custom tuned for lighter riders, and each frame size gets an appropriately sized dropper – 100mm on the extra-small, 125mm on the small, and 150mm on the medium. The frame also features a bolt-on shuttle guard and downtube protector with the added bonus of a shock fender to keep your frame and shock protected against the mud and the inevitable abuse it will face on the trail. 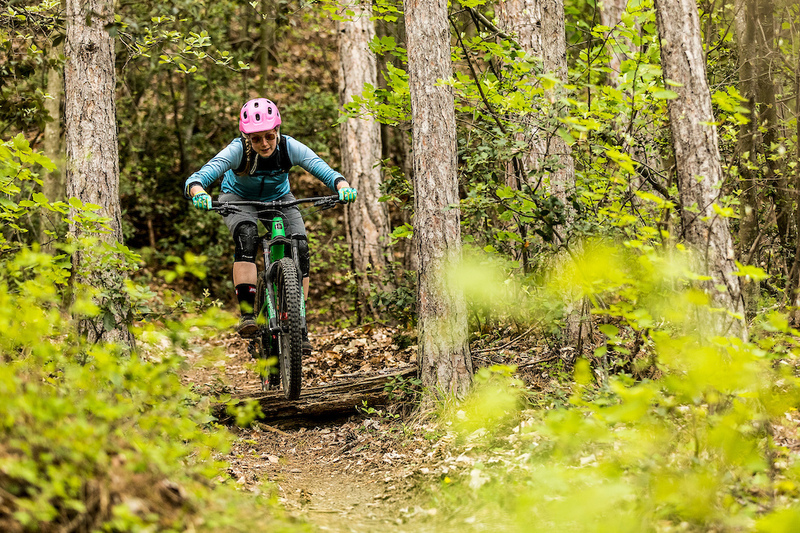 Certain models of the Strega will also come equipped with Santa Cruz’s own Reserve carbon wheelset developed in-house and offered with a lifetime warranty. 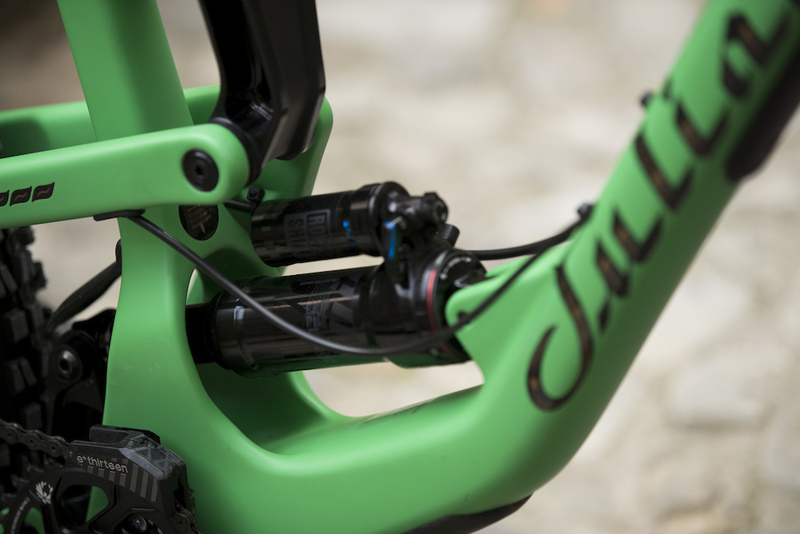 Juliana’s women’s specific grips and saddle are found across the line, and every model comes with a short stem and wide bars that can be trimmed to suit a rider’s preferred dimensions. 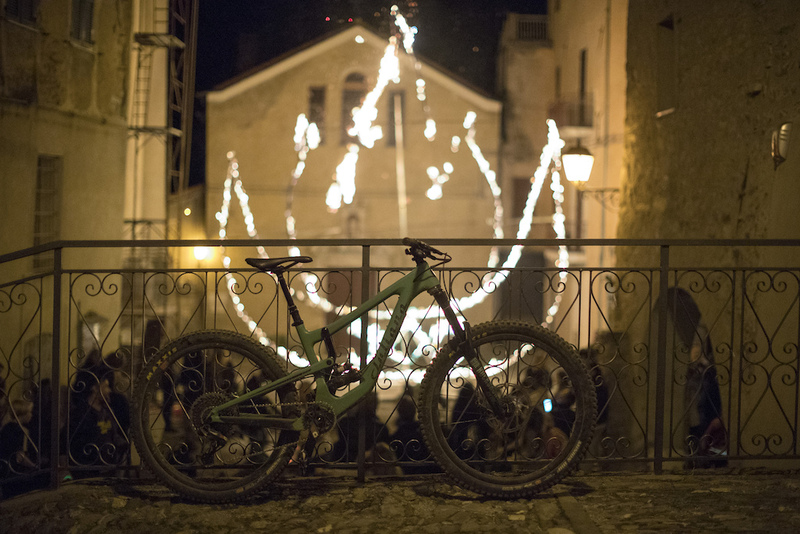 There’s no denying that the Strega is the Nomad but branded for women, neither Santa Cruz nor Juliana are trying to shy from that fact, but there’s more to it than just a different paint job. 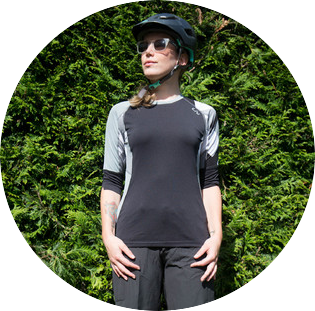 Juliana know that the Strega won’t be for all women, but it’s women’s specific in the fact that it’s marketed and branded for women; you can’t market the same thing to different people and expect them to get it. Rest assured if the Strega is your thing you won’t be burned at the stake or dipped in a river if you take a liking to it. The name ‘Strega’ originates in Triora, a small medieval town in Italy with a gruesome history. 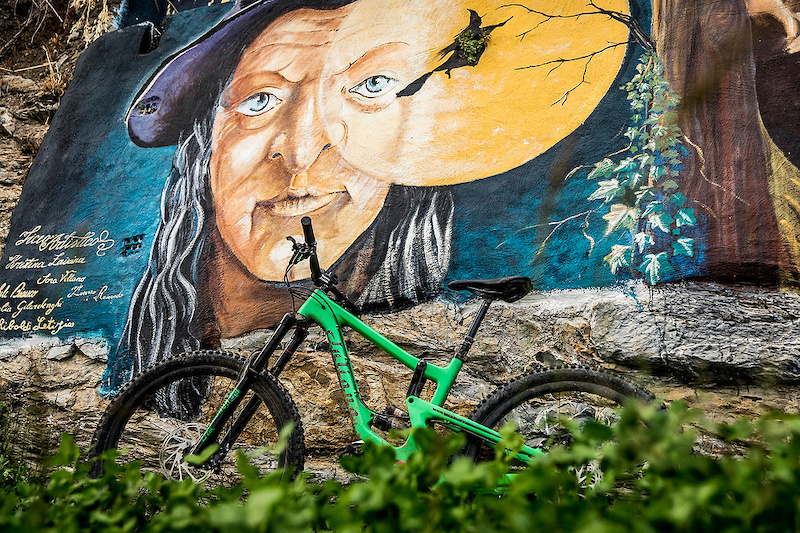 While riding there during the bikes development process the Santa Cruz / Juliana team began to uncover the history of the witch trials that took place. Also known as the town of the witches, Triora was alleged to be one of the last places in Europe to perform witch trials, and over a period of several years following a time of famine, witchcraft was blamed as the source of the misfortune the people suffered, and the trials began. The women were tortured and burned, suffering all sorts of horrors at the hands of the Inquisition; they were seen as outcasts of society, different from the masses. This is where the idea for the name ‘Strega’ comes from, but rather than being condemned, Juliana felt that being different should be celebrated, and the theme of the witches stuck. The Strega’s head angle can easily be adjusted from a slack 65-degrees to an even slacker 64.5-degrees by changing the orientation of the small flip chip in the lower link. 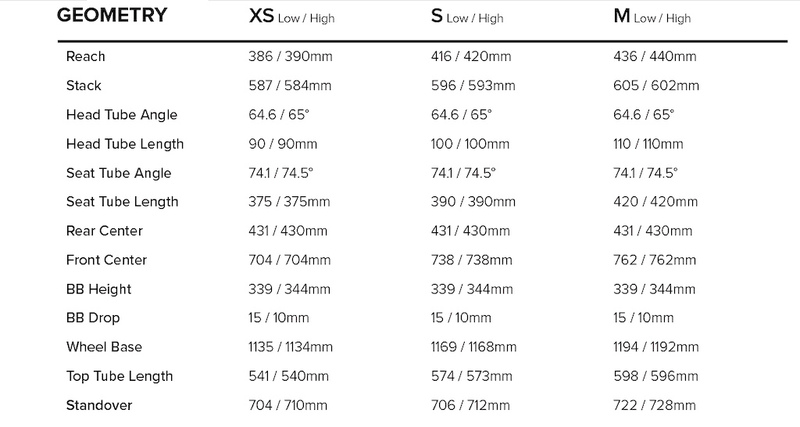 In terms of the suggested rider height for different models, Juliana have sized their XS as being for riders at 4’8″ to 5’1″ the S for riders between 5’0″ to 5’5″ and the M at 5’5″ to 5’8″. 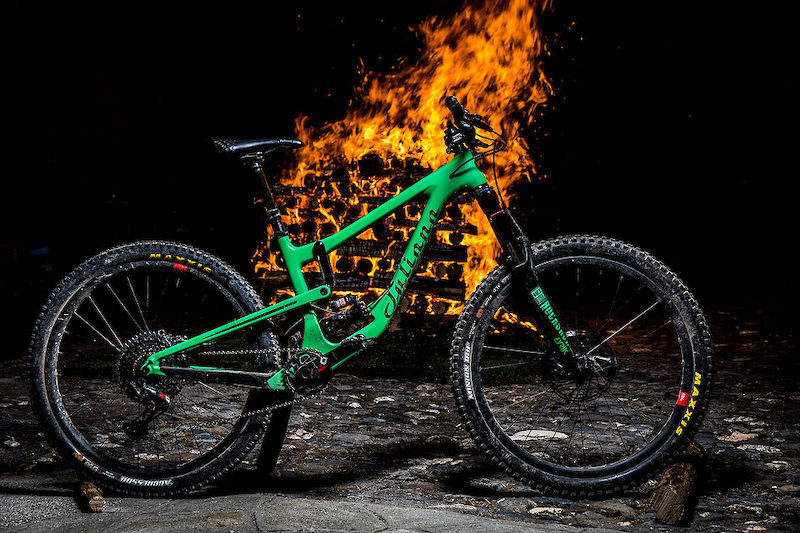 All models of the Strega will come with either a RockShox Super Deluxe R or RockShox Super Deluxe RCT and with either the Rockshox Yari RC, RockShox Lyric RC or RockShox Lyric RCT3. With seven models available in the lineup there’s a wide range of components packages, with prices starting at $4,499 USD and going up to $9,399. 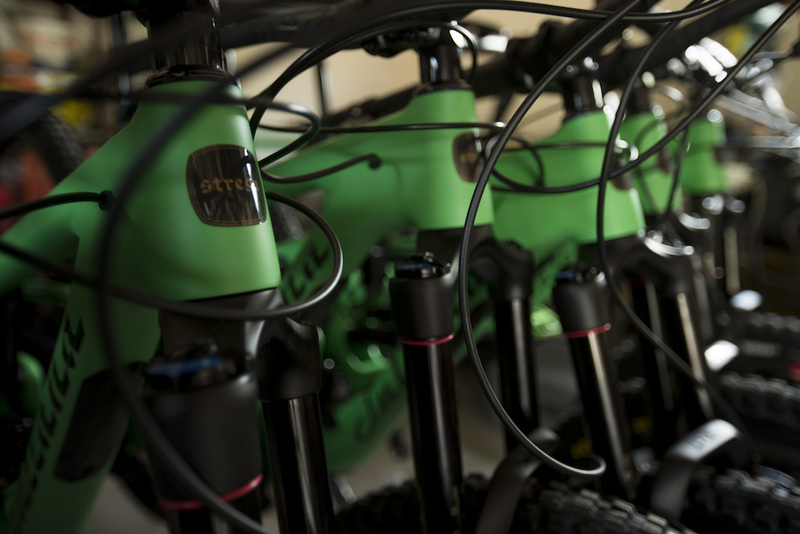 In keeping with the witch theme, all of the bikes come in ‘Wicked,’ a matte green color. At 5’9″ I rode a medium bike equipped with a RockShox Super Deluxe RCT and a 170mm Lyrik RCT3, along with SRAM Code RSC brakes, a 12-speed SRAM Eagle drivetrain and Santa Cruz’s own Reserve 30 carbon wheelset. The Strega looks like a short-travel downhill bike, and at times it certainly felt like it; it was planted even over the rockiest terrain, giving me confidence often only allowed to me when I’m riding my downhill bike. 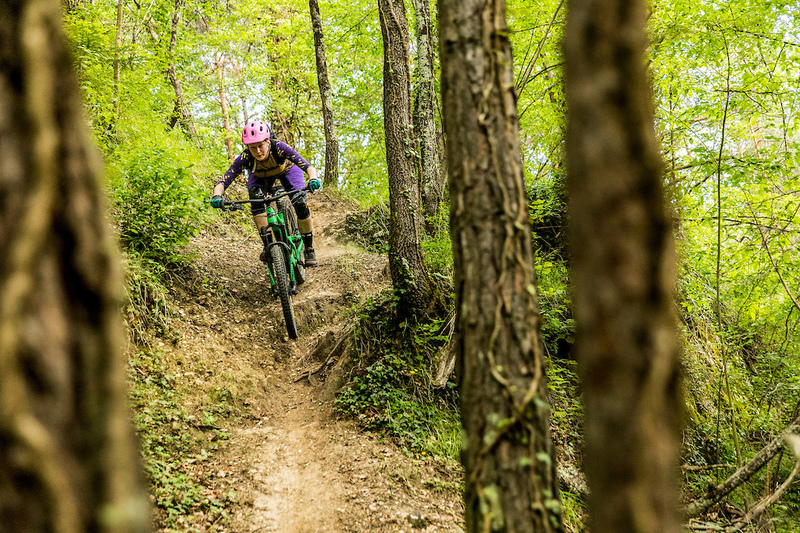 Over the course of three days, we rode a range of tracks from natural, fresh-cut singletrack to wild, steep switchbacks and plenty of technical terrain in between with some man-made stuff thrown in for good measure. There was little time to test the full capability of the bike on the climbs, though we managed to get the odd section in. Although this bike is more than able, for me it felt much longer and slacker than what I’m used to, but it was still easy enough to climb. This bike really comes into its own on the downs, and at times it almost felt that I had to fight to slow it down so that I was riding it, not being taken for a ride; it just wants to go once you point it at the descents. Dropping into the steeper stuff I found that even when I was leaning quite far over the rear I didn’t feel as if I was anywhere near the tire, and I was able to get behind the bike and centre my weight to manoeuvre around some super tight switchbacks. A mixture of riding blind and being pushed on by the confidence the Strega gave me got me down what was quite possibly one of the wildest trails I’ve ever ridden, plunging straight down the side of a mountain into what felt like 40 switchbacks. It wasn’t fast, it wasn’t exactly stylish, but combined with the powerful brakes and low standover, the Strega and I got down in one piece, and I had the biggest grin on my face. The Strega was great fun, and after three days of riding, I had a good feel for what it was capable of and what trails it performed best on, though as always, more time to form a more rounded opinion wouldn’t hurt. It really is a niche bike suited to certain riding; it’s not going to be the best choice for long climbs, it won’t perform to its full potential on everything, but if you’re willing to work for it (or have the benefit or an uplift or a chairlift), it’s hard to beat its performance on the descents. This First Ride originally appeared on Pinkbike on 31 May 2017.